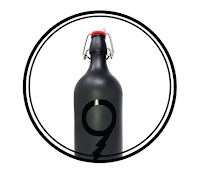 Along with new release recaps, updates on a handful of North Texas breweries in development are included in this edition of the Conspectus, as is information on Mug Club memberships at a long-time local restaurant. 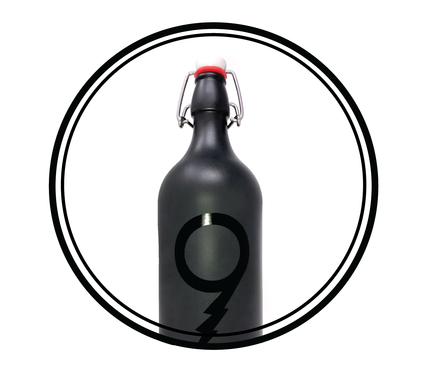 Pegasus City Brewery of Dallas has packaged its Nine Volt D.P. & L. Tripel, choosing unique 750mL ceramic flip-top bottles as the vessel for delivery. Availability is limited, however, with only Craft Beer Cellar and select Dallas locations of Spec's currently stocking the beer. Rahr & Sons Brewing Co. of Fort Worth is the latest brewery to provide consumers insight into its 2018 production schedule. Notably absent from the list are Bucking Bock, Snowmageddon and The Regulator. As for other changes, Paleta de Mango (a mango lime chile kölsch) and Adios Pantalones (a session beer with lemon and lime) will join the year-round lineup, though neither beer will enter the market until March. 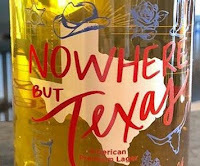 Nowhere But Texas, the newest beer from Legal Draft Beer Co., was unveiled during an event at the brewery in Arlington last evening. The beer, which is a premium American lager, takes its name from a popular song penned by the Steve Helms Band, and its release coincided with the premier of the song's music video. 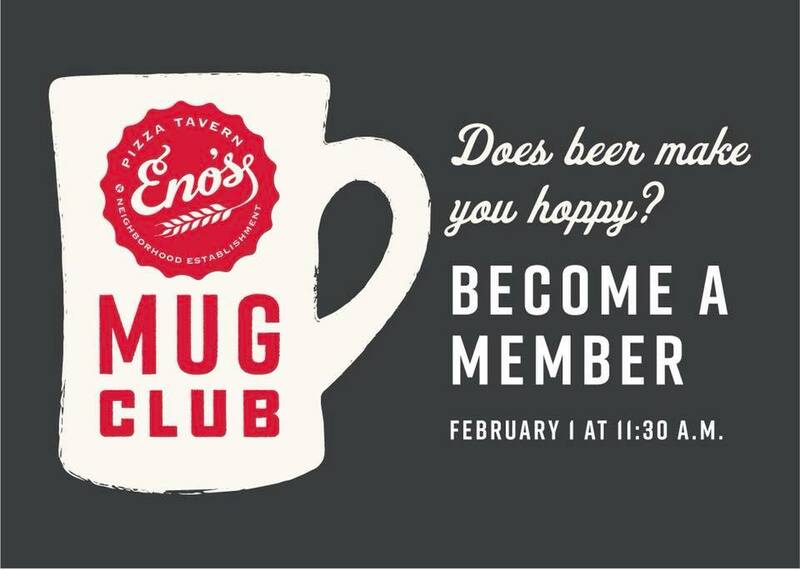 Beginning February 1, Eno's Pizza Tavern will accept new members into its Mug Club. Memberships, available at a cost of $50, include a 17-ounce personalized mug, taller pours, a free birthday beer and discounts on food. Those interested may apply in person, either at Eno's original Bishop Arts location, or at the company's new restaurant in Forney. 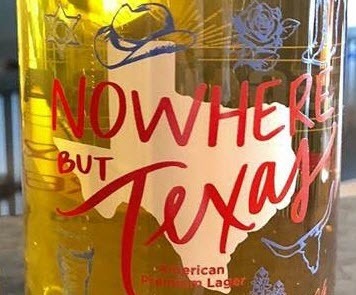 According to a social media post, Seguin Brewing Co. is now shipping its products to North Texas. 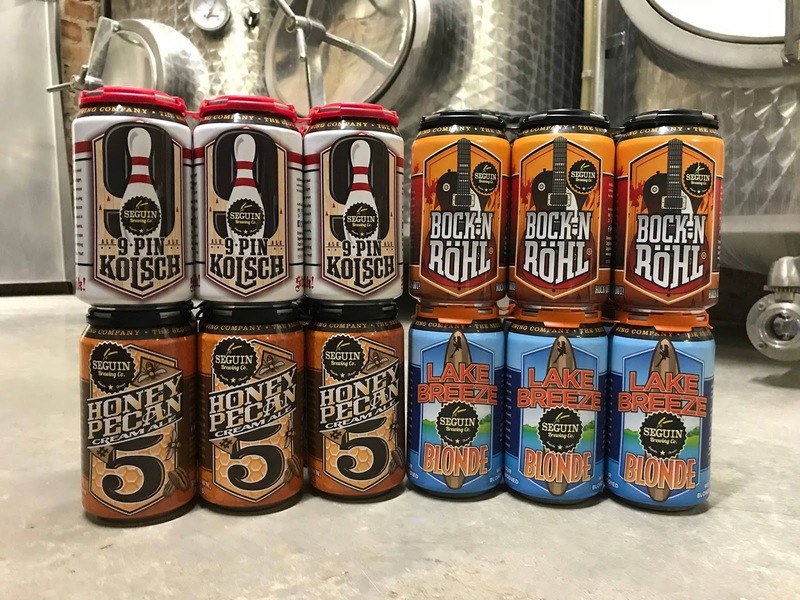 Available exclusively at area Total Wine locations, consumers can purchase the following Seguin beers in six-packs of 12-ounce cans: 9-Pin Kölsch, Bock-N-Röhl, Honey Pecan #5 Cream Ale and Lake Breeze Blonde. A brewpub license for Turning Point Beer has been approved by the Texas Alcoholic Beverage Commission (TABC). The company's facility is currently under construction in Bedford. The Manhattan Project Beer Co. took ownership of a property in Dallas last week. To be located at 2215 Sulphur St., those behind the effort are now in the process of submitting construction plans to the City of Dallas for approval. Also working through the approval process, Celestial Beerworks hopes to obtain permits soon in order to begin construction on a building at 2530 Butler St. in Dallas. Brewing operations are no longer part of the plan at Navarro County Brewing Co. of Corsicana. Citing excessive costs and development delays as reasons for abandoning the brewing aspect of the project, the ownership group will instead focus on building a taproom and growler fill station. Image credits (top to bottom): Pegasus City Brewery, Rahr & Sons Brewing Co., Legal Draft Beer Co., Eno's Pizza Tavern, Seguin Brewing Co., Turning Point Beer, Celestial Beerworks, The Manhattan Project Beer Co.